How Join Us For Good became a platform Eastern could really bank on. Eastern Bank asked us to establish a meaningful connection to people not just on a product level, but on a deeper, more human level. Eastern Bank has always been a brand with real purpose at its core. They are a powerhouse for volunteering and charity. They have also long been a champion for civil rights, as well as various causes and communities. Eastern’s brand purpose, “We do good things to help people prosper,” was the perfect jumping off point for a platform that would drive profitable growth and spark conversations around social responsibility. 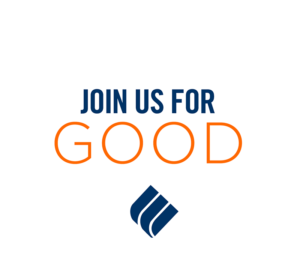 Join Us For Good is purposefully uplifting and strategically inclusive. By shining a spotlight on the people, businesses, and organizations across New England that are doing things for the greater good, Join Us For Good showcases Eastern’s investment in social justice issues while inviting others to do the same. Launched at a time when the world was hungry for good news, the campaign serves as an incredible source of goodwill and inspiration for everyone who interacts with the brand. As Eastern Bank serves a diverse population around New England, we wanted to reflect those communities in our work. The campaign captured images of real people: real customers who are doing good as well as those who have benefitted from that kindness and generosity. This focus on authenticity was extended throughout our different media channels, which included out-of-home, digital display, online video, TV, and radio. With his big personality and even bigger heart, David is a natural fit for Eastern Bank. 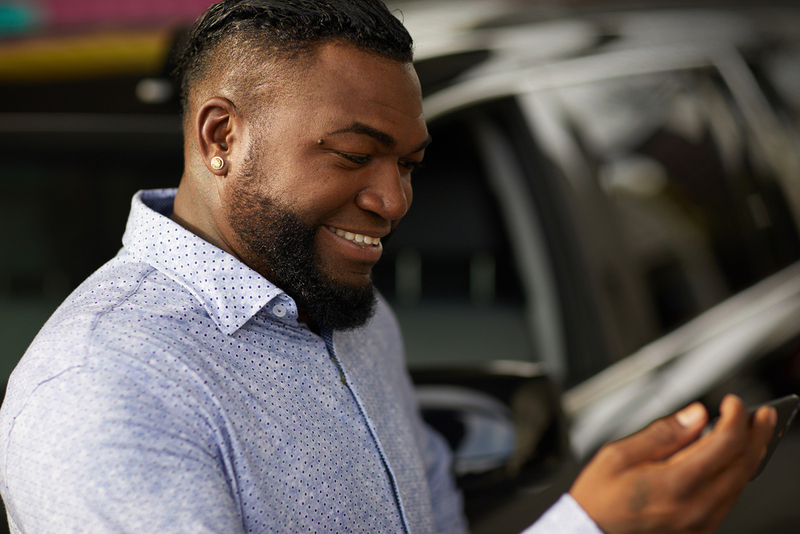 He’s also an ideal outlet for communicating their product offerings in a more lighthearted way while maintaining the emotional core of the larger campaign. Join Us For Good helped Eastern Bank achieve some big milestones. And even more notably, Eastern delivered with a whopping 40% growth in net profit in 2017. Good indeed. And more good to come. And more good to come.